Data recovery is not that difficult as people may have thought, not only the data recovery engineers can do, but some common IT guys can do it as well. Find your data back with the right data recovery tools, it’s easy from here! It can be hard time for many people and many companies, not only due to the financial crisis causing unemployment, unstable foreign exchange rate, competitions and many visible and invisible threats. Facing such kind of difficult situation, we need to find something which we can make money fast with. Data recovery business becomes a new niche for many people and companies due to its increasing marketing share and demand. From individuals to companies, from companies to governments, from noncommercial to commercial boides and organizations, data loss becomes a big threat and more and more people begin to realize the importance of data recovery and data security. They need not only the data to be recovered, but also need the data to be secured without disclosing to a third party data recovery service company. In 2010, we have searched the data recovery market for almost two months to find out the best data recovery tools, we don’t want to say which is the best and we do find one which is very interesting and powerful. 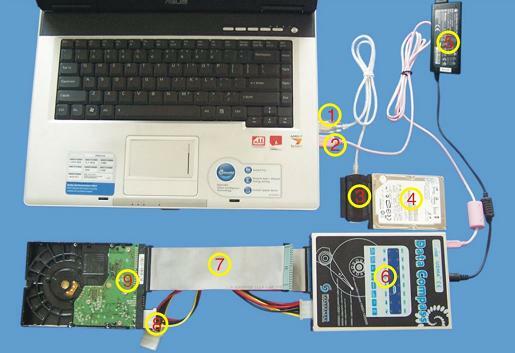 You must find it one amazing data recovery tool if you see and use it. Thanks to our marketing research team, they find out one data recovery hardware-Data Compass. It’s very easy to use (1 hour to take to operate on it) due to its automate data recovery design. You don’t need to have brain storm and you don’t need to calculate or have complicated configuration, etc. 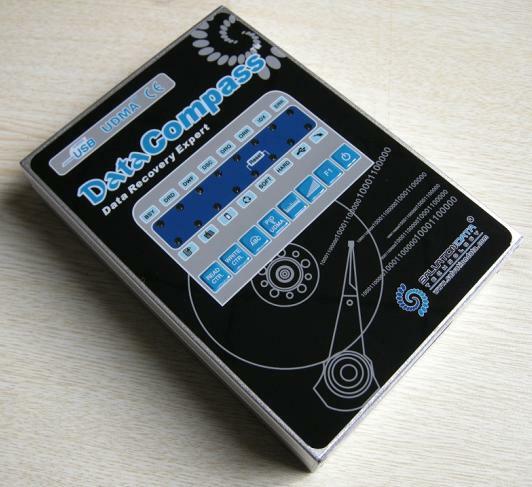 Users just need to connect the patient hard drives to the data compass hardware console and you are able to find the lost data by Data Compass software interface-DCEXP. Data Compass has USB portable design and can be carried with a beautiful suitcase. You can provide fast and door-to-door data recovery services to any customers you may have. The most important is that you are able to secure your data and cut any possiblity of disclosure, especially for some governmental and military agencies with sensitive data. 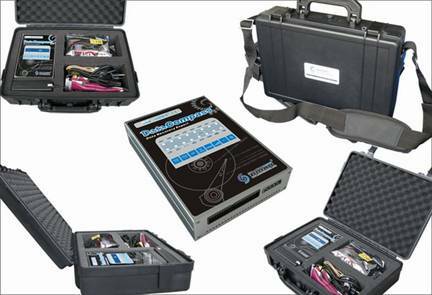 To image or recover drives with a lot of bad sectors or image or recover unstable drives with unstable heads or platters is another great feature of Data Compass. If you are still using data recovery software which is not able to handle these faulty drives. 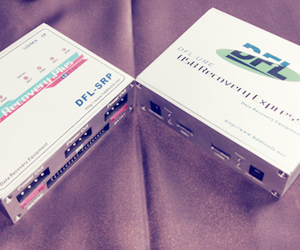 Data Compass will be your best choice as one data recovery hardware!